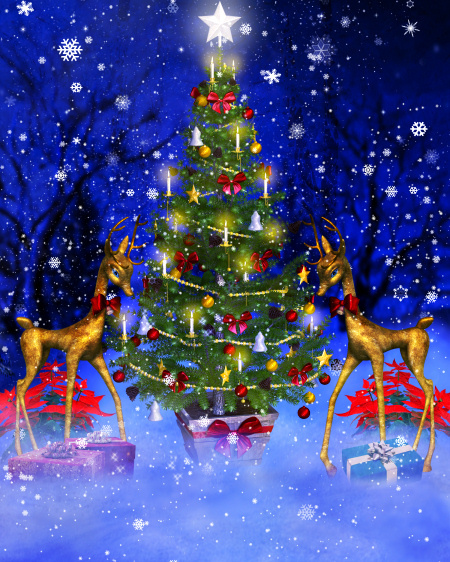 Stunning Christmas Tree backgrounds for your creations. Some are traditional trees in blue, while others are a wild pink. There’s even a modern tree with an enticing pop of holiday red. Whatever tree scene you’re looking for, you’ll likely find it here. 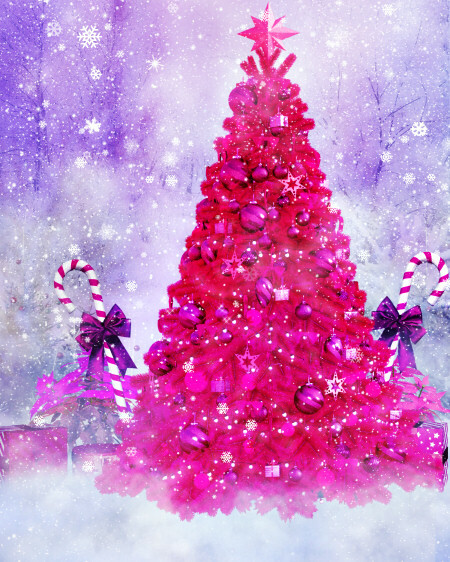 Do some digital decorating with these unique Christmas tree graphics. They come in all sorts of colors and styles for every taste imaginable–from traditional to modern, from Goth and Solstice orange, to the sweetest pink. 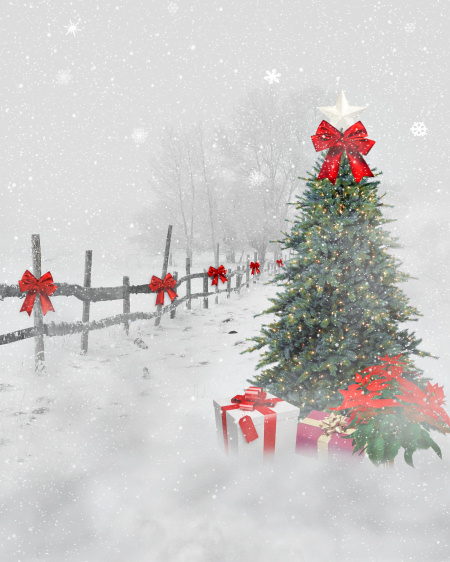 Trim your tree with holiday beauty with the help of these Vintage Christmas Tree Graphics. This package has several vintage style trees, ornaments, and festive backgrounds. 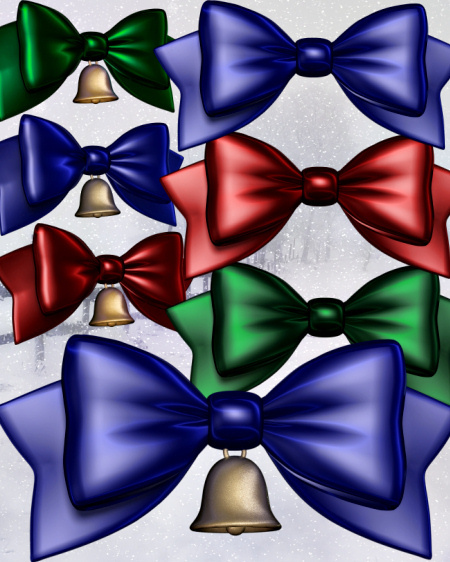 Bells and Bows PNGs in festive red, green, blue, silver, and gold. Three are included, satin, silk, and glitter. They are the perfect embellishment for your holiday designs. 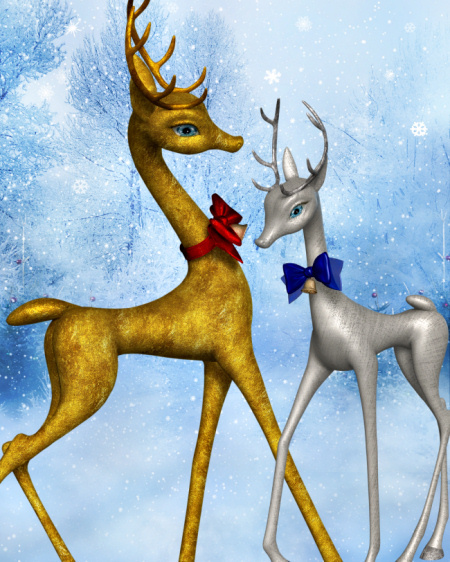 Fancy reindeer in silver and gold, the perfect embellishment or subject for your artwork, scrapbook, tag, or other creative project. They wear vintage-style bows and bells. 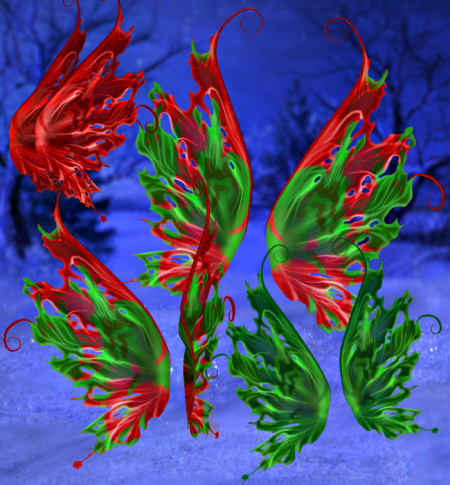 Festive Christmas wings in the PNG format for your holiday designs. Festive Christmas fairies in bold red and green. Perfect for holiday scenes, scrapbooks, tags, and more. 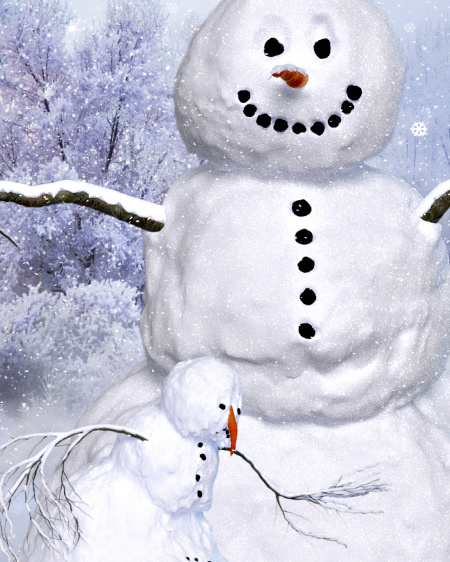 Create some holiday artwork that you’ll always treasure. 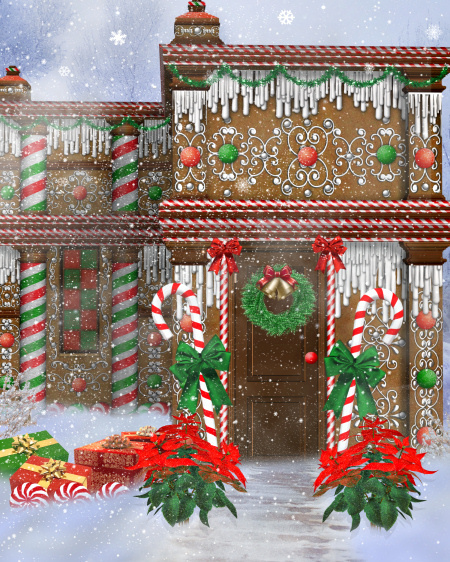 Gingerbread mansion graphics for the yuletide. Nothing says Christmas like Gingerbread. They’re sure to bring the spirit of the season to your holiday designs.